Save on your next flight from DFW to HAC when you book through Travelocity. Need a last-minute flight to Hachijojima? Travelocity offers discount airfare no matter when you book, even on popular routes such as Dallas-Fort Worth Intl. Airport to Hachijojima Airport. Whether you need a direct or indirect flight, you can trust Travelocity to provide you with the best prices for DFW to HAC flights. Top Flights to Dallas-Fort Worth Intl. Explore Hachijojima with Travelocity's Travel Guides to find the best flights, cars, vacation packages and more! 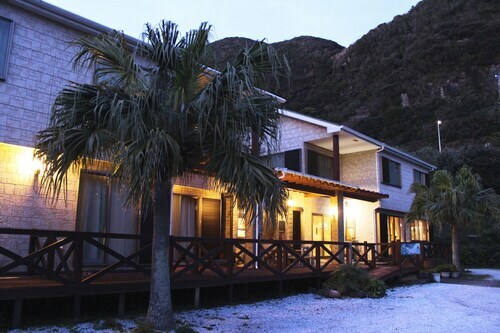 Situated in Hachijo Jima Island, this hotel is within a 15-minute walk of Hachijo Island Tourist Information Center and Hachijo Botanical Garden. Yaene Port and Sokodo Beach are also within 3 mi (5 km). 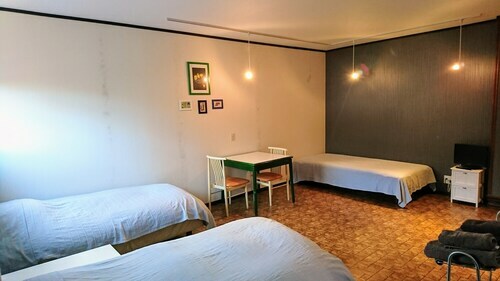 Located in the heart of Hachijo Jima Island, this hostel is within a 15-minute walk of Hachijo Island Tourist Information Center and Hachijo Botanical Garden. Yaene Port and Nanbara Senjojiki are also within 3 mi (5 km). 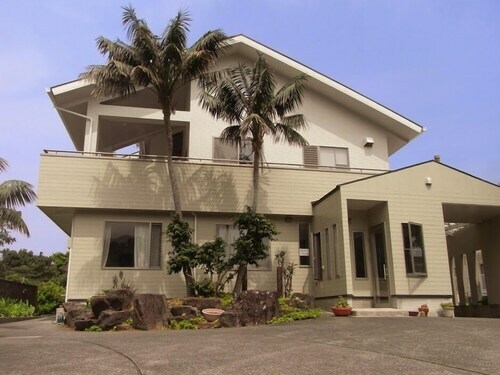 Situated in Hachijo Jima Island, this guesthouse is 0.5 mi (0.7 km) from Sokodo Beach and within 3 mi (5 km) of Hachijo Island Tourist Information Center and Hachijo Botanical Garden. Yaene Port and Nanbara Senjojiki are also within 6 mi (10 km). 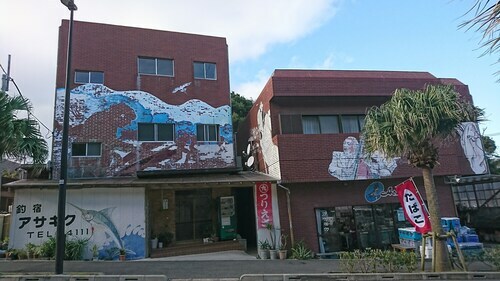 Situated in Hachijo Jima Island, this hotel is within 2 mi (3 km) of Yaene Port, Hachijo Island Tourist Information Center, and Hachijo Botanical Garden. Nanbara Senjojiki is 2.3 mi (3.8 km) away.